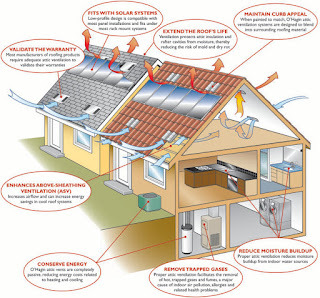 Why is it important to have proper roof ventilation? If you have a roof issue, we are the professional roofers you’ve been looking for. We are honest and professional and take our jobs very seriously. We look to provide you the customer service you don’t expect from our industry. To set an appointment for someone to come and look at your roof problem, please call 480-284-7338 or click here. Do you need a roofing warranty? 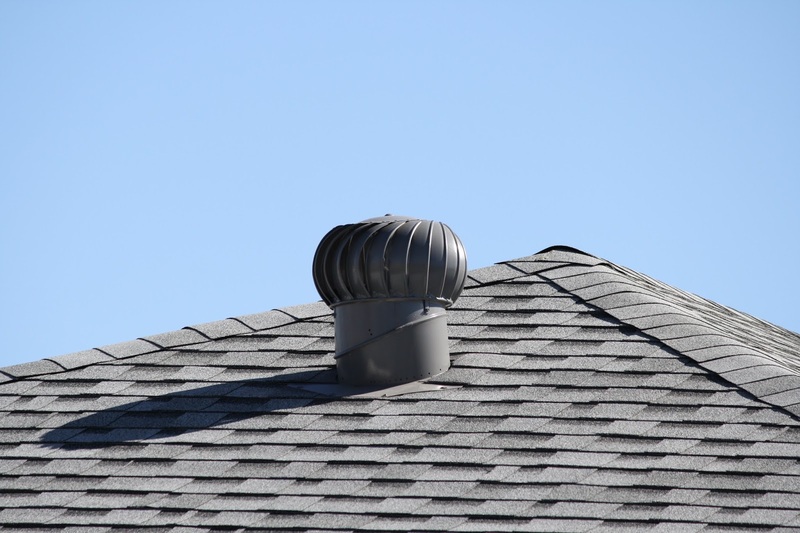 Now is the time to get roof work done! Our blog provides you with useful insight, helpful advise, and recent discoveries regarding the roofing industry and your individual roofing needs. Whether you are looking for information about commercial roofing or residential roofing we hope our blog will be a useful resource for you. 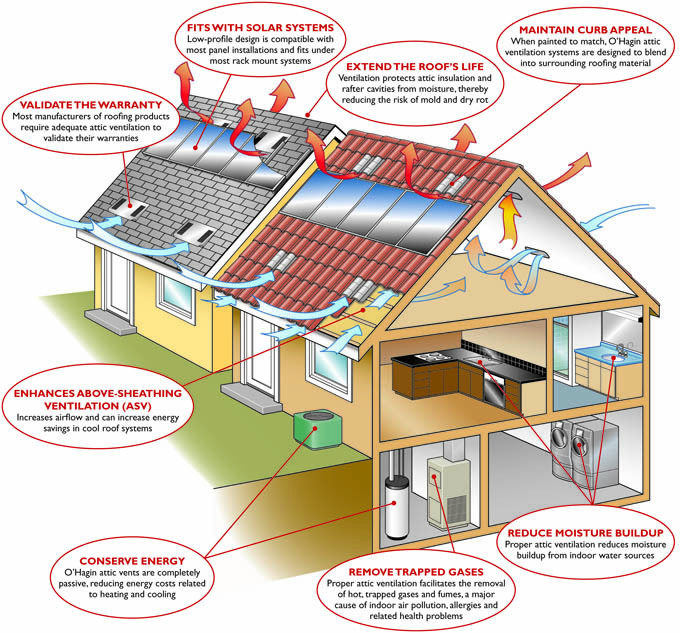 Phoenix Roof Repair – Our extreme heat in the Phoenix metropolitan area creates an unusual stress on all roof systems. 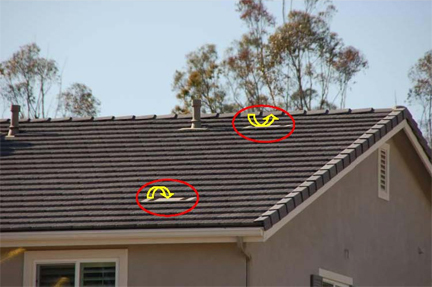 Whether it's a residential roof or commercial roof, proper roof inspections, roof maintenance and timely roof repairs can often avoid premature roof replacement - saving you money!